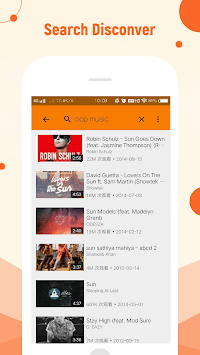 Published by Video music downloader. 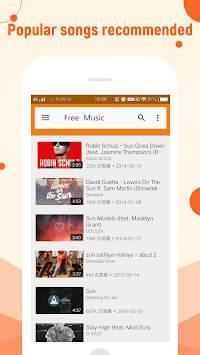 Free MP3 Music Download Player app is made to download songs which are only open source, means not contain any copy right issues. 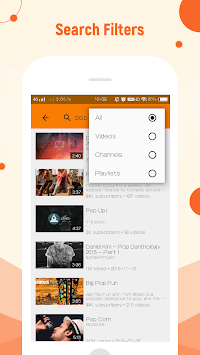 Using this app you can download mp3 songs and also you can download songs multiple times.